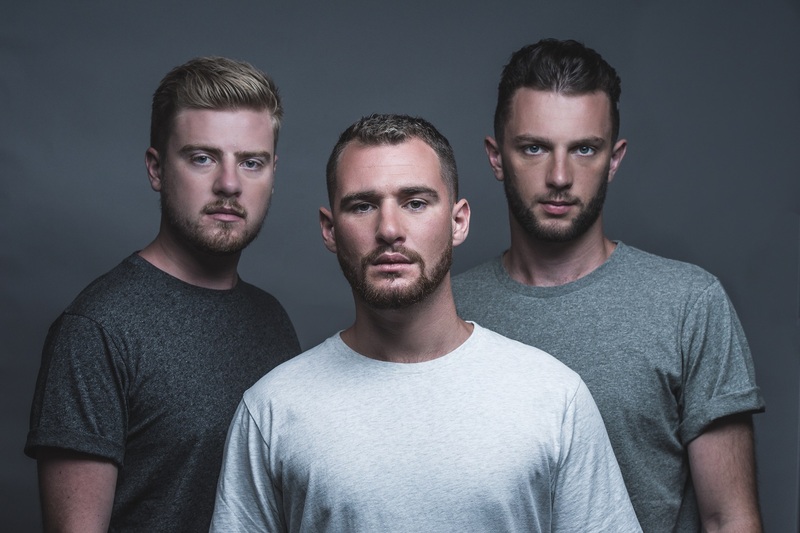 Embracing the mother of all drugs, Alae’s soulful new single “Stone Cold” consumes all aspects of love with a feelgood, buoyant vibrance. To be “stone-cold” can mean a multitude of things. You can be unfeeling or detached. You could be insensible. It can also mean “completely,” depending on the context. However, what one doesn’t expect from a song called “Stone Cold” is a brassy track that emanates warmth. Atwood Magazine is proud to be premiering “Stone Cold,” the lead single off Alae’s upcoming debut album (anticipated late 2018). 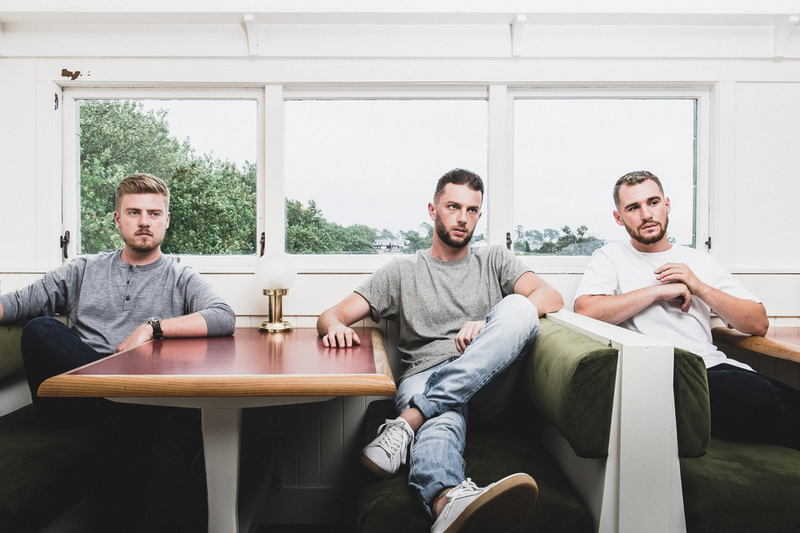 Comprised of lead singer Alex Farrell-Davey, pianist Allister Meffan and drummer Jayden Lee, the Auckland-based three-piece have been steadily rising to prominence since 2016, with their music racking up over a million streams and included in over 100 Spotify playlists. Things don’t look this bright. From its minimalist beginnings, the song then surges upward, blossoming into a jazzy, horn-filled song that ebbs and flows into an upbeat chorus. It transforms from sadness into pure joy. “Stone Cold” bursts with energy; it spins the listener into a dizzying utopia. I want to do, with you by my side. And they’re right. Love does change people. Those who are icy or “stone cold” can become mushy, joyful people who see life in kaleidoscopic colour after falling for someone. One’s entire outlook can become lighter, better. The world looks like a much prettier place when gazed at through rosy, love-inflected glasses. This raw outlook on the emotional affects of falling in love speaks to the band’s ability to convey a simple concept in a funky way. The band plays around, switching from the uptempo chorus to a slower, drawn out bridge. The result is an unexpected and quirky track. The group bathes in ecstasy, happily chipping away at the alt-pop canon. Alae’s “Stone Cold” is not a tender track, but it still projects a feelgood aura that’s impossible to ignore. When Alex Farrell-Davey lets his raspy vocals loose, there’s a soulful quality that elevates the music. 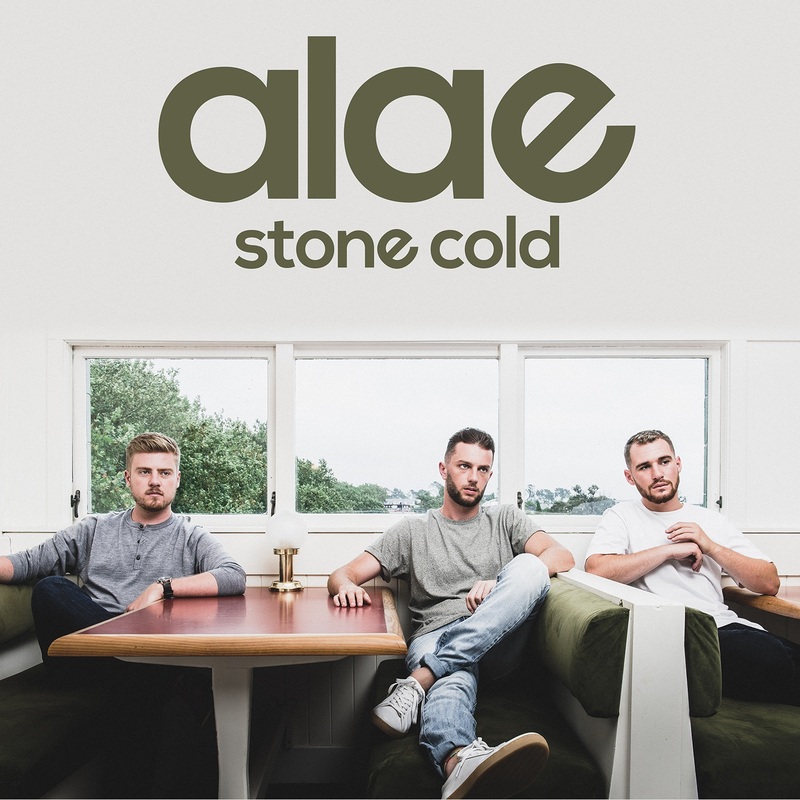 Stream Alae’s new single “Stone Cold” exclusively on Atwood Magazine! The track is out everywhere this Friday, 4/13/2018.